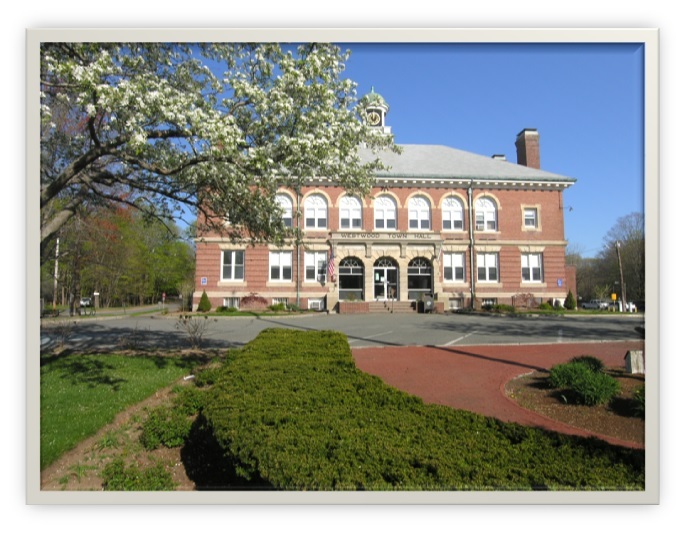 Located in Norfolk County, Westwood is one of the most prosperous towns to live in the state of Massachusetts. According to Boston Magazine, Westwood houses Gay Street, one of the best streets in the Boston area. Westwood has been voted 13th on the list of 100 Best Places to live in the United States by CNN Money Magazine. Today, it is the 20th wealthiest town in Massachusettes. Contact Castles Unlimited with questions about the Westwood MA properties below. If you would like to save all of your favorite real estate listings, create a free account.